So I know this is traditionally the post about the best places I have been . . . and believe me, the list is very long. However, all week I was thinking about all the fun things that I would like to do in regards to my favorite time of year, fall and, my favorite holiday, Halloween. This year has been weird with the move, the lack of cooler weather on a consistent basis, missing my Halloween decorations and of course no party. I have really tried to get in the mood but for some reason I still feel like I am on some extended summer vacation. So I have been dreaming about all of the things that I want to do in my life regarding fall and Halloween and I decided that I would share with you my top five. Do any of you have a fall dream? Ireland– yes, Ireland. 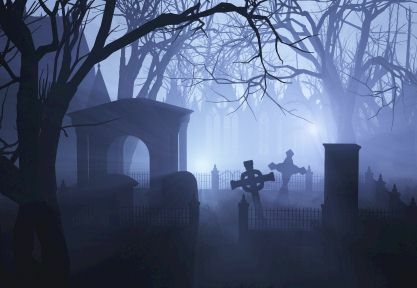 I want to be there not for St. Patrick’s Day but for Halloween since technically Halloween is an ancient Druid holiday started by the Celts. We can visit the church that inspired Bram Stoker to write Dracula, climb up an old decaying castle at midnight and tell ghost stories and I am sure, party with the best of them in Dublin. Romania–I guess we can see why I would want to go here. 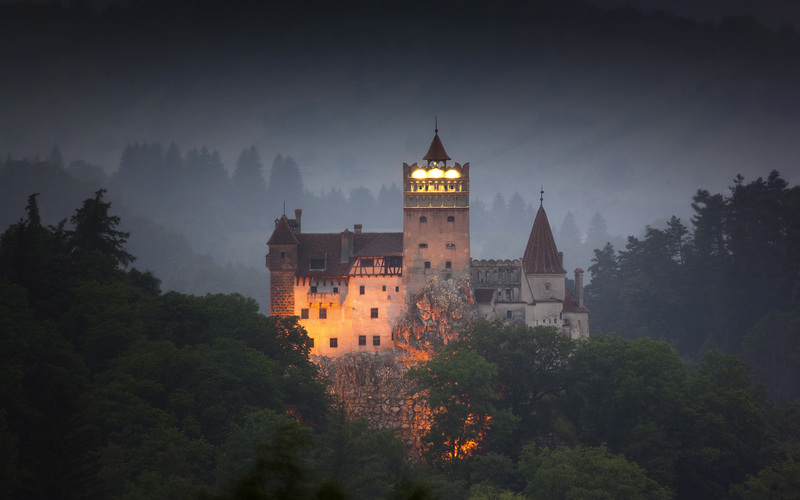 I would actually love to participate in one of the Halloween parties that take place every year at the Bran Castle (Dracula’s Castle). Salem, Massachusetts–You have to visit the “Witch City” at least once in your life. 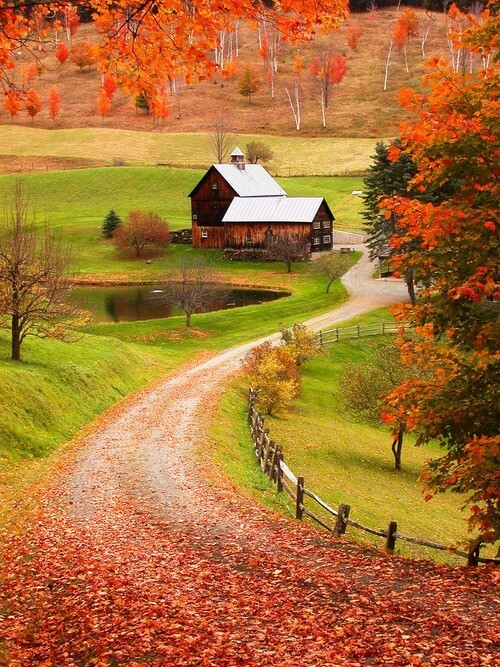 Besides that, everyone knows how beautiful the fall foliage is this time of year in Massachusetts as well. Make a weekend of it! Fall Drives–that is right; you can’t celebrate this season without taking a leisure drive through beautiful country, stopping at cider mills for hot cider and donuts. I have been on at least 5 of these in my life time and I am positive there are more and the most important one I still need to do is drive through Sleep Hallow, Vermont. HAVE A WONDERFUL FALL SEASON AND A HAPPY HALLOWEEN!!!!!!!!!!!!!!!! have found It positively useful and it has helped me out loads. I am hoping to give a contribution & help different customers like its helped me. All of these places look pretty groovy! You might be surprised to hear me say this but I’m missing the Halloween party as well! Halloween won’t be the same w/o you, Jenn!